This giveaway is sponsored by Collage.com and hosted by Mom Does Reviews. Collage.com provides the easiest and most versatile tools to help you turn your photos into memories. Design a collage or single image fleece blanket. If you are looking for a sentimental and loving gift that comes straight from the heart, I’ve got you covered. These fleece blankets are custom made with your personal photos to be treasured for a lifetime. 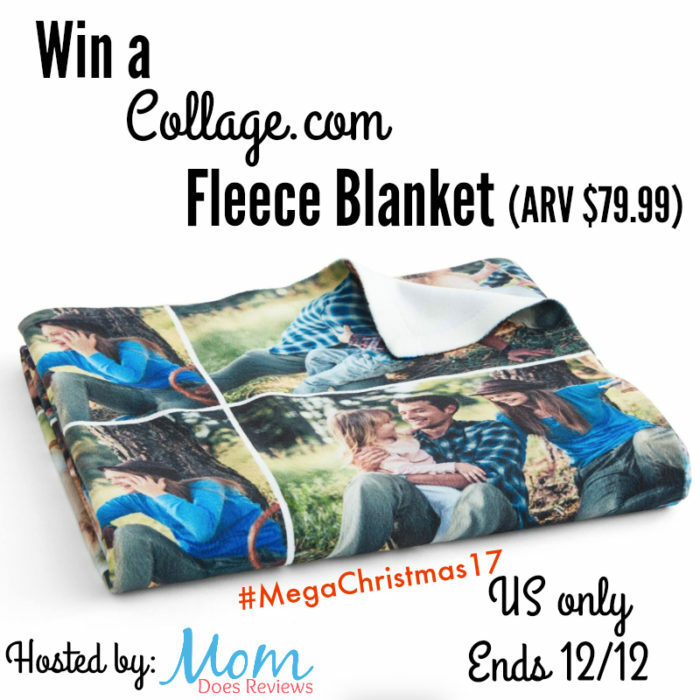 Win a custom fleece blanket from Collage.com. Be sure to read Michelle’s review on Mom Does Reviews HERE. I would give it to my kids “Nana” with pictures we have taken over the years. My daycare provider. She has ran a daycare from her house for over 40 years; I would have her in the center and pictures of all the kids (or as many as I can get to fit) surrounding her. I would gift it to me. I’ve always wanted one of these blankets and now with 13 grandchildren, I really want one. I would gift this great blanket to myself!!!! I’m very sentimental and this would be a perfect for me. I would purchase for my mom to enjoy. I would gift it to my sister. She just had a baby boy. She would love it. My mom and NANA! She alway snuggles up on the couch with a blanket, no better way then to be looking a her grandkids! For my family with pictures from our Disney trips! I would cover the thing in goofy pictures of me and my boyfriend/best friend and gift it to us on our anniversary that’s coming up and make him wrap up in it and cuddle me and love the mushy dorky love that we have. I’d give it to a good friend. perfect for a winter night. I would love to give this to my Mom who is in a nursing home and loves to be surrounded by pictures of family. This would be perfect for my mom! I would love for my brother to have one of these for his family. His photos are so good of the kids and this would look good at his home. I would have to give this to my oldest daughter who will be going off to college way too soon! I would get pics of all of us for her to take with her. I would definitely give it to my granddaughter. She is 5 years old and her Daddy is in Iraq right now. I think she would love to have pictures of her and her Daddy to sleep with! This would be sooooo cool. 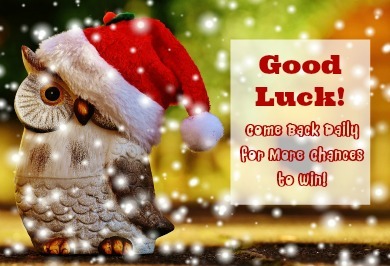 God bless and Happy Holidays everyone! I would gift it to my mom. She loves fleece blankets.